Lenders use a standard income tests for calculating the amount of money, a borrower is eligible to borrow. However, a greater challenge is how comfortable you are to make the repayments after managing other financial commitments. For nearly the last 5 years, the Reserve Bank Australia has kept the cash rate on the lower margins. However, we cannot expect that the cash rate will remain low for the entire period of loan repayment. That is why, you should consider a plan for a future-proof budget so that even if the cash rate rose as much as 5%, you would be able to fulfill the entire financial responsibility. Finding the right loan type is extremely important. For this, you need to know about various loan products and rates of comparison. You should make up your mind whether you want to choose the fixed or the variable or a combination of both. Either way, there are benefits and costs related. Banks offer a host of features and incentives for different loans and packages. Some of them are redraw facilities, offset accounts and interest-only mortgages. They have their own pros and cons and depend upon what you are buying and what your future plans are! It is a really good idea to speak with your financier to ensure you get the mortgage product that is right for you. 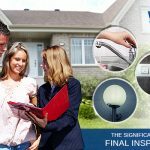 Waterways Conveyancing is a reputed real estate conveyancer and can offer you the valuable consultation in these matters. No matter where you are in Western Australia. One important factor is the Mortgage Insurance. LMI or Lenders Mortgage Insurance is an opportunity offered to the borrowers for owning a home with less than a 20% deposit. Lenders Mortgage Insurance (LMI) is a one-off insurance payment which protects your mortgage lender against your default. LMI is commonly paid when the Loan to Value Ratio (LVR) is 80% or more. 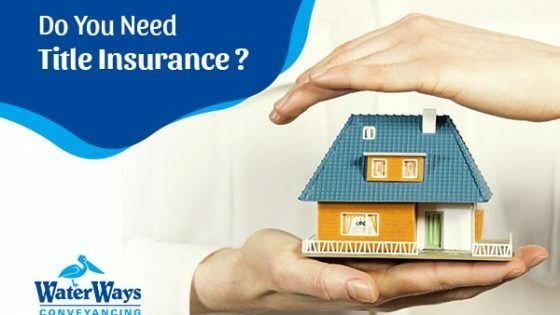 This means that if you default on the loan, the bank gets paid their debt, but you are still liable for repayment to the insurer With the help of additional protection offered by the insurance coverage, the lender is able to lend money in excess of the normal upper limit of 80% that is levied upon the valuation of the property. The amount you pay will depend on the size of your loan and how much deposit you have. Your banker or broker will determine this for you. The amount usually capitalized into the loan amount, so you don’t have to pay the insurance upfront. 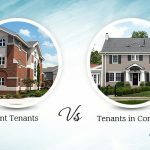 Waterways Conveyancing, a Mandurah based Settlement agency can help you with Conveyancing services in Perth and in fact anywhere in Western Australia. 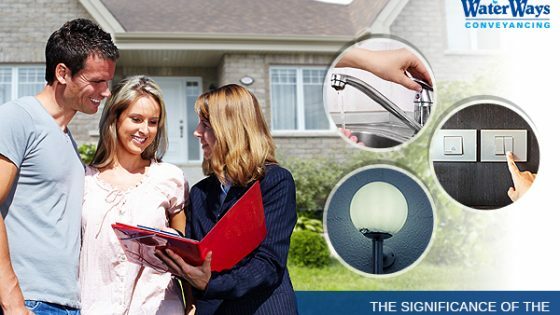 Along with various services in relation with property conveyancing. 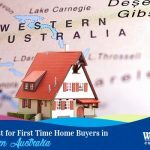 SO if you are looking for a real estate conveyancer in Perth, Mandurah or anywhere in Western Australia, Waterways Conveyancing can offers valuable information. The success of your property deal depends upon the quality of service offered by your real estate conveyancer and settlement agency. 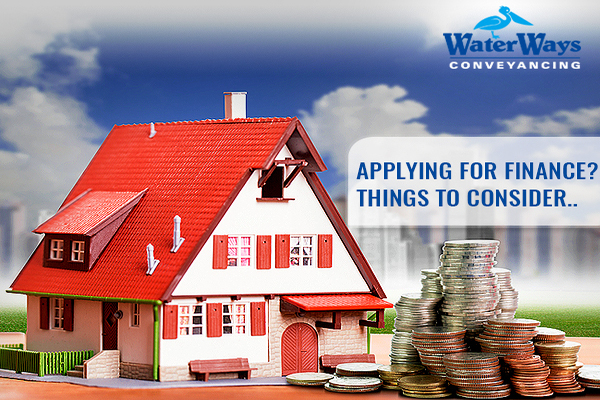 We received prompt services from Waterways Conveyancing regarding the settlement of our industrial property. Any delays would have incurred a loss to our investment, thanks to Waterways Conveyancing! Thanks for sharing this information! 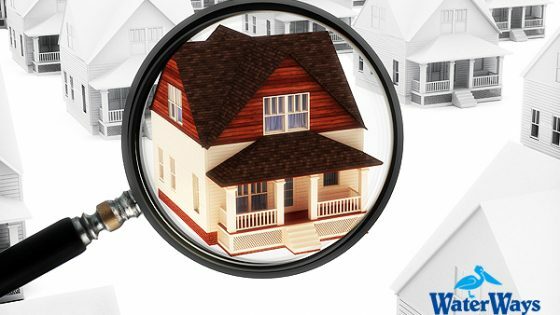 The eligibility criteria of home loan and other processes was an eye-opener.